Do you want it Hotter than July, but without the humidity? LOL! 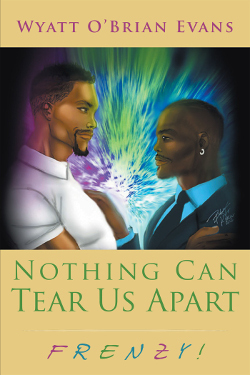 “Family ties are shattered and destroyed when fraternal twins, Danielle and Eric, confront one another on the issues of Betrayal, Infidelity, and HIV.” “No Time for the Pain” is an intricate journey through life and LGBT culture from an African American experience. 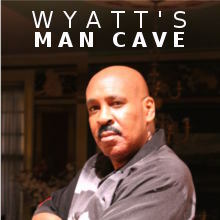 It gives the audience a chance to take a look and see the similarities between all walks of life, and will promote dialogue as it tackles some of life’s pressing issues that most think are only relevant to the LGBT experience: being on the down low, sexual orientation, gender identity, abandonment, and crisis intervention. “No Time for the Pain” is an official Hotter Than July sponsored event and will run during the Black Gay Pride festivities. 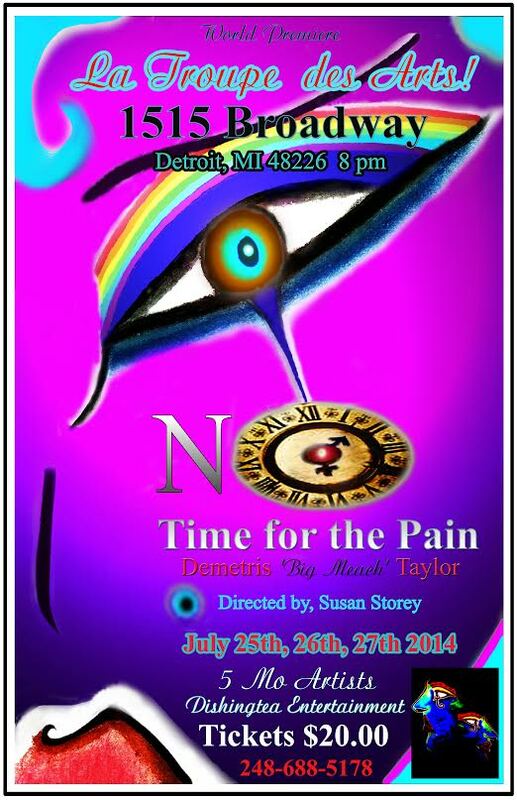 “No Time for the Pain” opens July 25-27, 2014 at 1515 Broadway in Downtown Detroit, with four shows. Showtimes are 8p.m., with a Sunday matinee at 2p.m. Tickets are on sale now. All seats are $20. 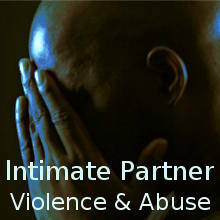 For more information, and/or to charge tickets by phone, please call 248-688-5178. You really don’t wanna miss this quality theatrical production, which is sure to resonate with you in such a strong, deep and profound way! Get ready to be entertained, enlightened….and moved. This entry was posted in news and tagged Hotter than July, No Time for Pain, theater on July 13, 2014 by Wyatt O'Brian Evans.